Baltimore facelift expert, Dr. Jeffrey Schreiber, truly enjoys performing this procedure to give his patients a more youthful, more refreshed appearance. His patient rave about how good they look without the “pulled too tight” appearance. They also love the fact that it is very hard to find the scars! Dr. Schreiber’s goal is to make his patients “look as good as they feel.” The facelift procedure is excellent for smoothing out the skin of the cheeks and neck, making the jowls and marionette lines less noticeable, and providing more volume to the cheeks. 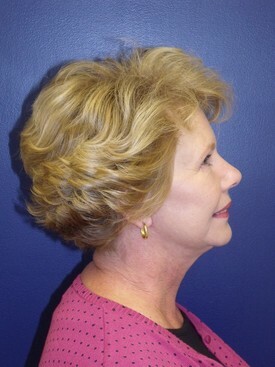 Dr. Schreiber also includes a necklift as part of his facelift procedure. He believes this give a much more balanced and refreshed look to the entire face without leaving the excess neck skin behind. When he does the necklift, he tightens the muscles of the neck and removes any excess skin as well to give a younger looking appearance to the neck. 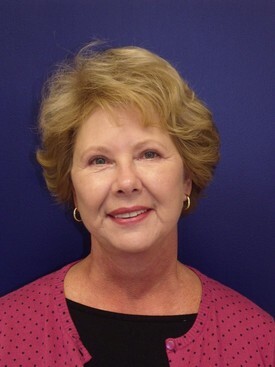 Facelift consultations are offered by Dr. Schreiber, and during this time he will thoroughly review your history. 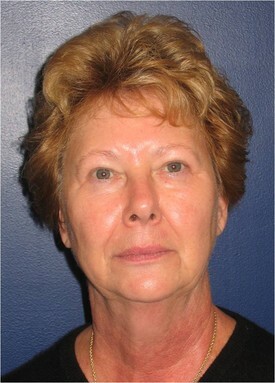 Then, he takes a lot of time showing his patients what a facelift can do for them during the physical exam. Sometimes, patients ask whether eyelid surgery can be done at the same time. The answer is ‘yes’ as Dr. Schreiber frequently combines these two procedures to give the best overall facial rejuvenation. The facelift surgery itself takes about 4 hours. It can be done as an outpatient procedure or patients are offered an overnight stay in the hospital. All facelift patients get a private room, and Dr. Schreiber sees every patient the next morning to go over the aftercare instructions. During the Baltimore facelift procedure, Dr. Schreiber will make every effort to keep the incisions well hidden and inconspicuous. He then lifts and tightens the muscles and tissues of the face and neck to rejuvenate these areas. 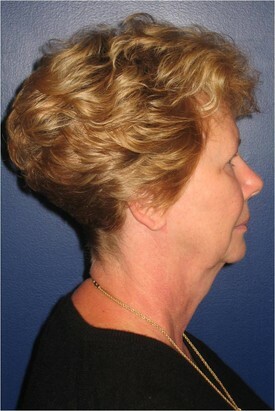 Any excess fat that is present in the neck area is also removed. The redundant skin of the face and neck is then gently removed, and Dr. Schreiber then closes every incision meticulously. Dressings are applied and the patients are then taken to recovery. Dr. Schreiber’s patients also rave about how easy the easy recovery! Patients are allowed to shower and wash their hair three days after the procedure, and they can return to work after one week. Light exercise can resume after 1 week, with more intense exercise starting 4-6 weeks later. Dr. Schreiber takes very good care of his patients and give each and every one his cell phone number so that he can be reached 24/7 for any questions or concerns. Overall, Dr. Schreiber strives to give a balanced, more refreshed appearance to all of his facelift patients.